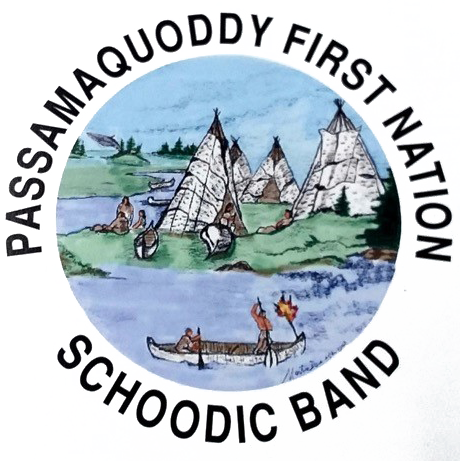 Pair of Passamaquoddy leggings. Old red trade flannel, with beads & ribbon. 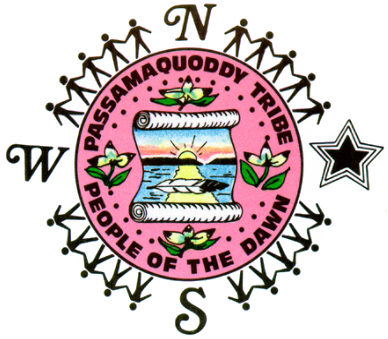 Pair of Passamaquoddy leggings. Red trade flannel with ribbon and beads. Beaded strip, possibly a collar, with beaded fringe. Coat collar and lapel. Red trade flannel with braided designs. Beaded strip. Mostly seed beads; some tubular beads. Wampum collar. Purple wampum background, white design.